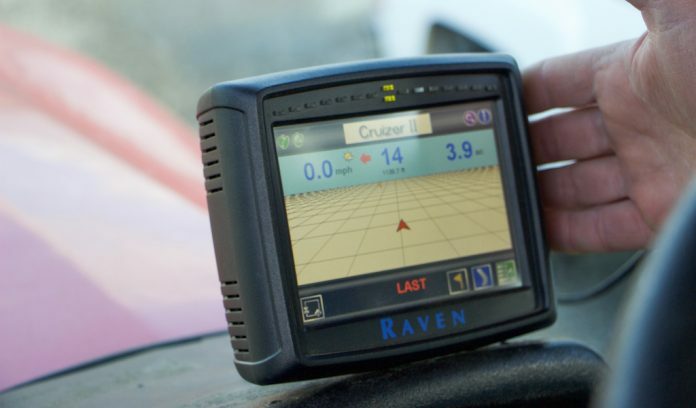 Precision technologies like GPS and autosteer have changed the game for farmers. Farmers will continue to see increased intelligence in the fields from tractors and combines making automatic adjustments for grain quality, to precision weed control. The push toward collecting data on every aspect of the farm has taken off over the past few years. Most implements sold today include some form of data collection already installed, whether it’s precision planting tools or harvest monitoring. “I think everybody is focused on how we are going to utilize big data,” said Scott Shearer, chair of the department of Food, Agricultural and Biological Engineering at Ohio State University. 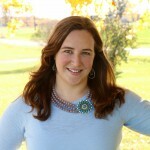 While many companies have capitalized on providing data analysis through apps and computer software that helps analyze all that data, Shearer said there will continue to be an increase in tools that translate data into information farmers can use. Farmers will start to see increased intelligence in the machines they use in the fields, said Shearer. This includes tractors and combines making automatic adjustments based on field or grain conditions — machines that calibrate themselves. In-field data sharing will be big, with companies like John Deere announcing applications that make it easier for farmers to coordinate multiple machines working in the same field. “We’re starting to see some vision systems on field machinery specifically targeted at managing weeds,” said Shearer. If there continues to be an increased demand for organics and non-GMO crops, farmers will need technology that works with those systems, he explained. Vision-enabled robotics have been in commercial use in organic systems for a few years, following along crop rows, identifying weeds and aiding mechanical hoeing, according to a report by IDTechEx, Agricultural Robots and Drones 2017-2027: Technologies, Markets, Players. The future could look like a fleet of small, lightweight robots traveling up and down field rows and eliminating weeds with a targeted approach. Instead of broadcast application of chemicals, each plant is treated with the exact dosage of chemical required. In 2016, Case IH unveiled its autonomous concept tractor. While Shearer said he doesn’t expect full adoption of self-driving tractors in the immediate future, he said it is something to keep an eye on. More equipment dealers are incorporating automation into their tractors and implements such as AGCO’s autonomous seeder. At this stage, the equipment operator is really baby-sitting, he explained. According to IDTechEx, by 2022, sales of unmanned or master-slave (follow me) tractors will pick up. By 2023, IDTechEx predicts robotics in dairy farms will be an $8 billion industry. We’ve already seen some of this in the increased use of robotic milkers, feed pushers, manure cleaners and smart collars (or Fitbits for cows). These smart collars detect changes in a cow’s behavior and activity and can tell the farmer when cow is ill or coming into estrus.